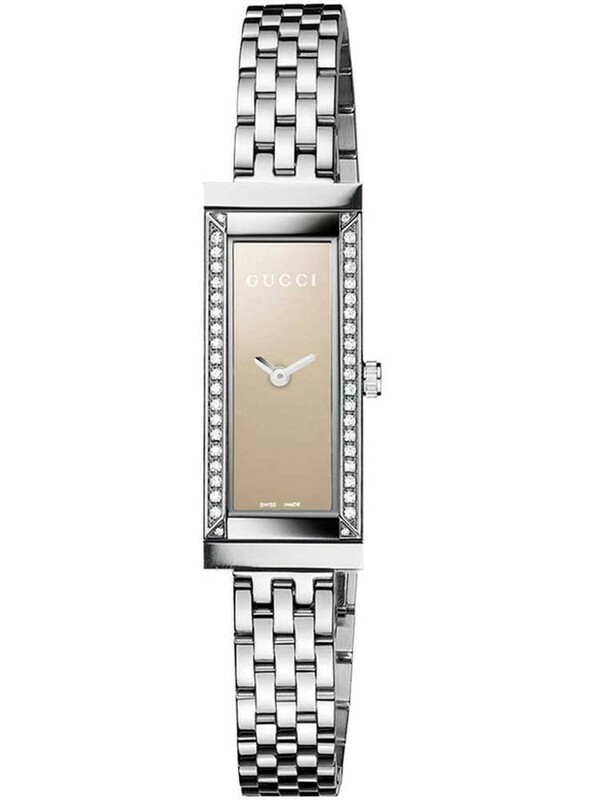 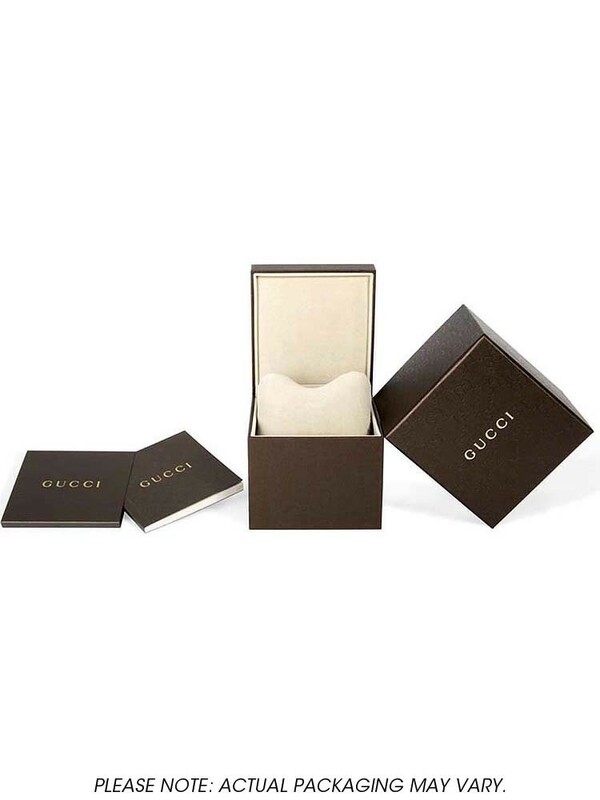 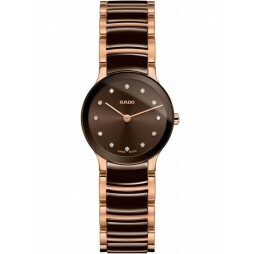 This Gucci ladies watch comes with a stylish steel bracelet and a light brown dial. 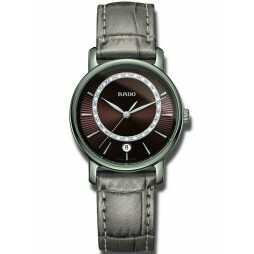 Also featuring a diamond set bezel. 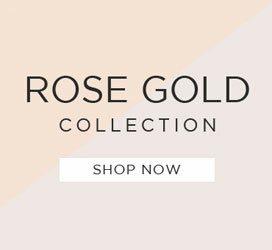 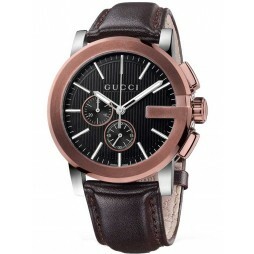 This watch is the perfect marriage of style and sophistication as you would expect from top fashion house Gucci.